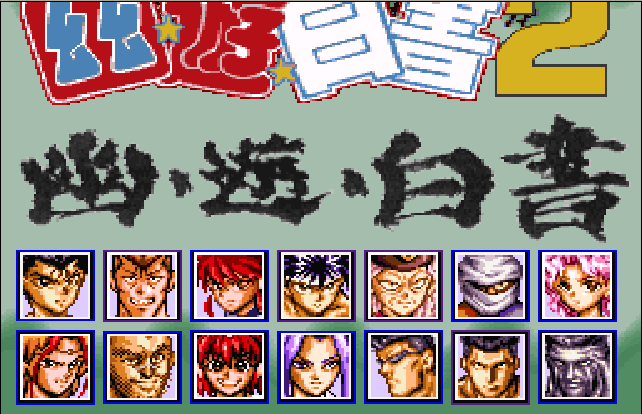 Kamakaze has an absolute gem in his website in the Character section: All the major fighting characters from the YuYu Hakuso television series. Head to his website if you want to snag these! I did.